Pica understands the importance of the correct interpretation and translation of the six official United Nations languages and can work with all. Though we primarily work in the latin based languages, English, French, Spanish, Italian etc., we do have consultants who work in Arabic, Chinese, and Russian. Layout of French and Spanish editions. Reworking of the English edition. 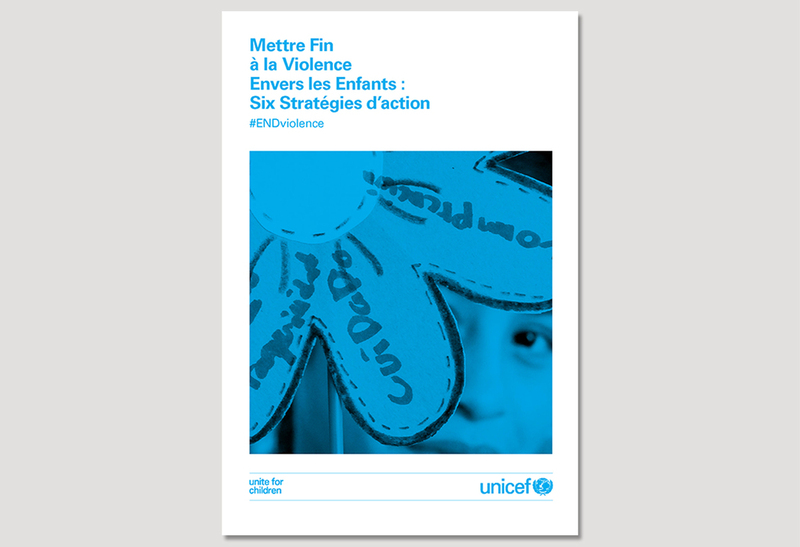 This report provides evidence of effective programmes to address violence against children drawn from UNICEF’s decades of experience, and informed by key partners. Case studies from around the globe illustrate how well-crafted prevention and response strategies can reduce the prevalence and impact of violence against children. The report is released as part of the #ENDviolence global initiative calling for an end to all forms of violence against children. It is directed at government leaders, civil society representatives, the private sector and the international development community.